Girls around the country will be celebrating all of the amazing things they do with their cookie earnings, while highlighting the importance of the five essential life skills they learn through the Girl Scout Cookie Program!Submit YOUR awesome cookie earnings stories to www.girlscouts.org/shareyourstory , and let the “Cookie Bosses” shine bright.Stay tuned . 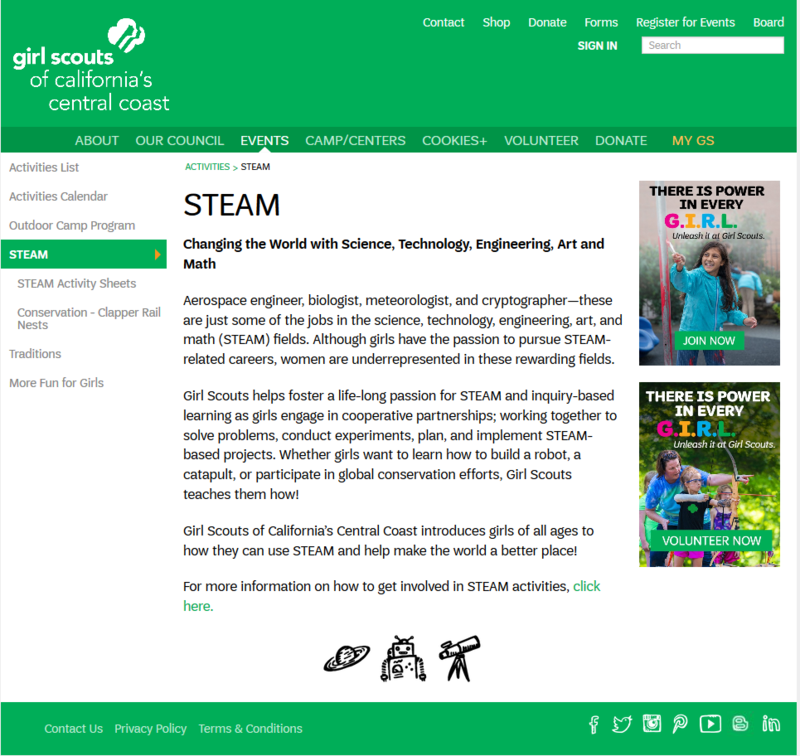 . . select stories will be featured during National Girl Scout Cookie Weekend!